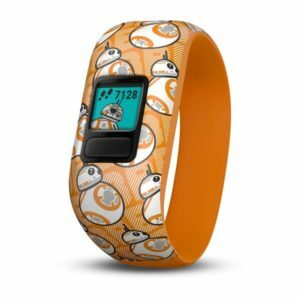 Fitness tracker for kids with themed bands and app adventures, available in multiple patterns and two sizes. 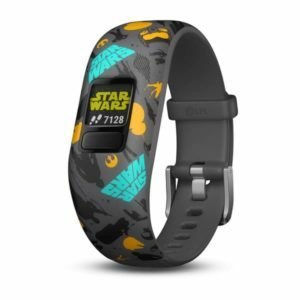 Activity tracker for kids with themed bands and app adventures, available in multiple patterns and two sizes. 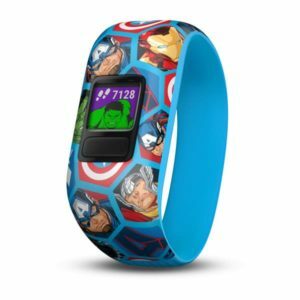 Garmin offers a broad spectrum of activity trackers and fitness bands to meet different user needs in the field of wearable technology. 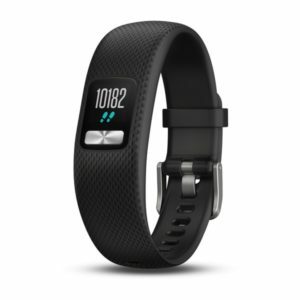 For every athlete or fitness buff, there is a Garmin activity tracker that tracks progress and documents milestones. 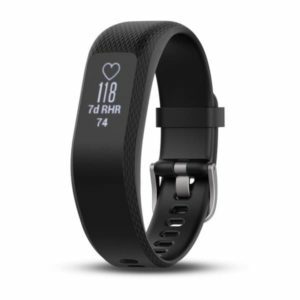 Why wear a Garmin fitness band in Dubai? Whether you are an avid fitness buff or just beginning an active lifestyle, our activity trackers, smart scales with wireless connectivity, and smartwatches with built-in sports apps are worthy companions in your journey towards becoming a healthier and fitter version of yourself. 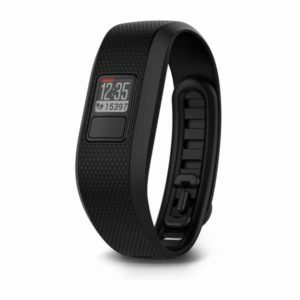 With a Garmin fitness band in UAE, users can accurately measure their steps, distance covered, and calories burned. 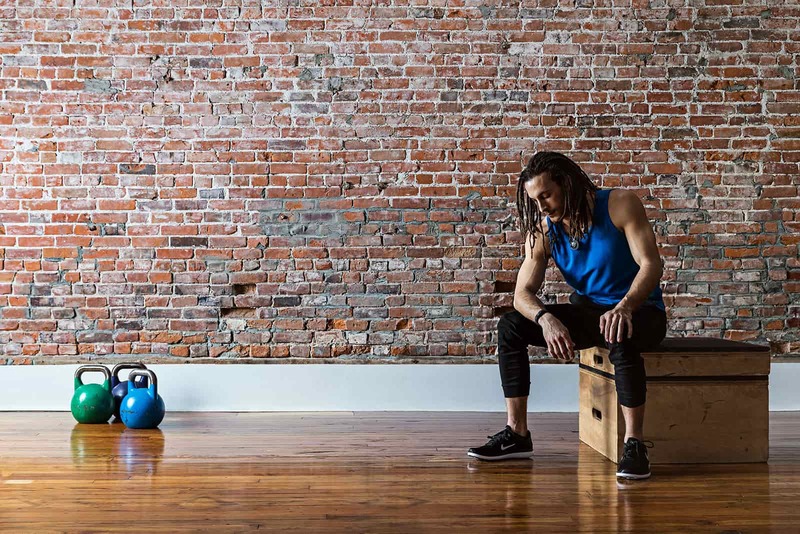 It allows you to monitor your activity intensity and heart rate, so you can amp up or tone down your routine as necessary. 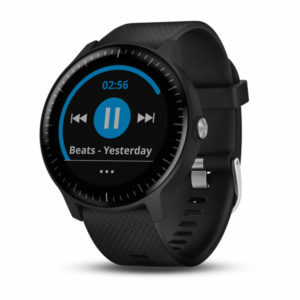 A Garmin fitness tracker in Dubai gives users the freedom to engage in different physical activities, whether it’s working out at the gym, in the great outdoors, or even in water. Its water-resistant capabilities enable you to maximize its features just the same on land and in water. 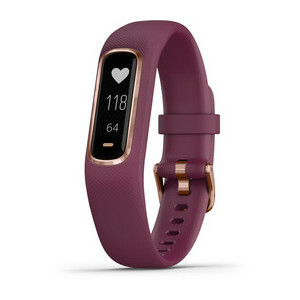 Keep connected with your workout buddies with Garmin’s fitness tracker in Dubai. 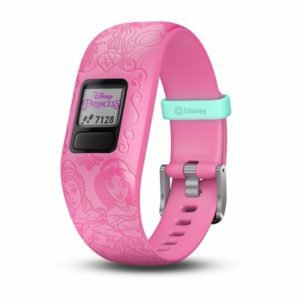 Our activity tracker gives you access to emails and social media apps and keeps you accessible via call and text. Users can record, review, and share their daily activities with their friends online. 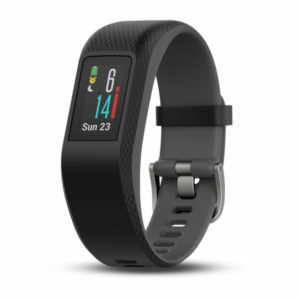 Exceed your personal limits every day with a Garmin vivofit on your wrist. 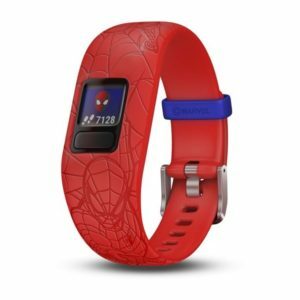 Our Vivofit series includes wearable pieces for both kids and adults. These do not require recharging, thanks to their 1-year battery life. 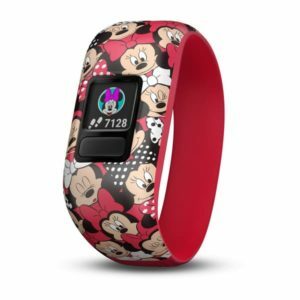 Vivofit allows users to track their sleep, log daily activities, and automatically set daily goals based on recorded activity levels. 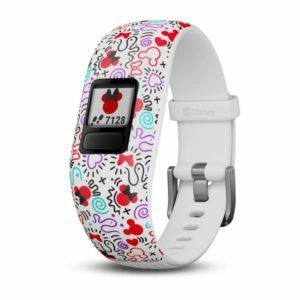 Vivofit is available in various designs and colours to suit different style preferences, including colourful and playful designs for kids.